Whether your fence project is a small area or a whole yard, our staff is ready to help you. With many styles of fence to choose from and installation & materials available we are your one stop fence store. WANT TO WORK FOR NORTHWEST FENCE? It’s a dirty job but someone gets to do it. We work in the Dirt, Sun, Wind, Rain, and Snow… and those are the perks! Think you have what it takes to be a part of our team, let us know. Click here for more info. For the do-it yourselfer, you can bring in, fax or email a simple layout of your requirements. Our in-house sales staff will produce a material list and price to match the layout requirements. A complete material package will be pulled from our stock and loaded for you when you are ready to purchase. Set a rich and inviting tone for your home with vinyl fence. Vinyl fencing from Northwest Fence creates an elegance that will last. With vinyl, you can enjoy your fence without the tedious tasks of staining, painting or sealing your fence. In the long run, you’ll save money and time – while transforming your home’s exterior or property into a welcoming, beautiful outdoor space. With endless styles to choose from semi-private to picket and beyond, vinyl has become the fence of choice for many of our customers. Northwest Fence stocks the more popular vinyl styles for a quick turnaround on a weekend project and we can special order other styles. 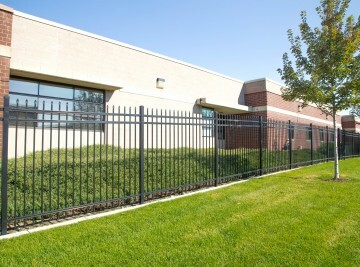 At Northwest Fence we have made it our mission to know the product line available and the installation variations. As a company we feel it is important to offer the best possible vinyl lines available, at the most affordable price. 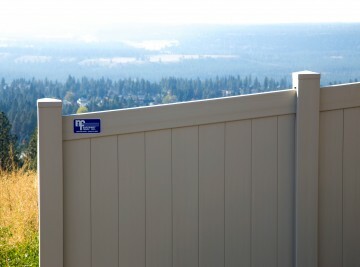 Upkeep for a wood fence system depends on how you’d like your fence to look in years to come. Do you want it to match the color of your house? Show off the hard work you’ve done with landscaping? Weather naturally to a silver gray? Your goals will determine your maintenance costs. As with any investment, it pays to do your homework. 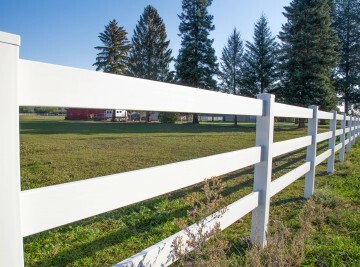 Wood fencing comes in a wide range of qualities, colors, sizes and types. Before you buy, spend a little time getting to know what’s currently available. You’ll get the most value for your money and the right fence for your needs. While the beauty of an ornamental iron fence is one aspect, the other is the security that it can add to your home. There are few fences that will give you the secure feeling that an ornamental iron fence will. They are extremely difficult to navigate your way over and with the intimidating tops; safety becomes an issue for any would be trespasser. Automation adds a sense of style and function to any fence project regardless of the type of gate you have, automated openers can open your gate for you. 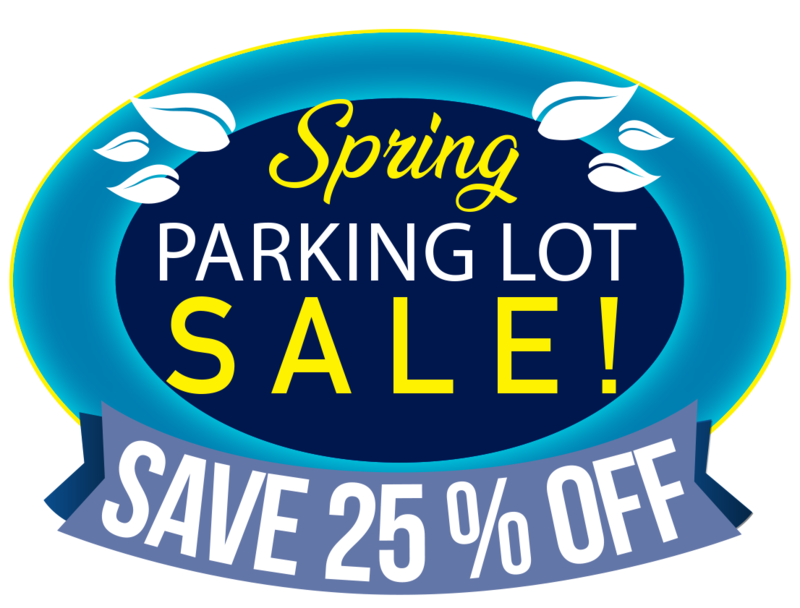 This includes everything from residential Chain Link Gates to High Security Iron Gates and everything in between. 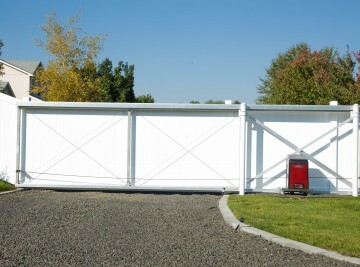 Gate openers work remotely, just like your garage door opener or can be accessed via keypad. With a variety of styles and systems to choose from, you can be sure to find just the right match for your home or business. We have worked hard to earn that statement for years now and are proud to offer a line of gates that are second to none.Whether your project is chain link, vinyl, wood or iron we have a gate that will suit your needs. 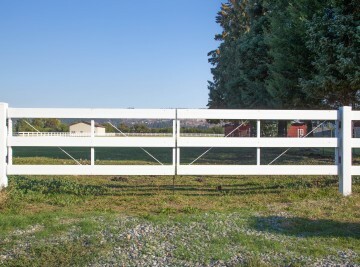 We carry a large inventory of pre-built gates to suit most projects, but if you need a gate built our in house gate shop can build anything from a custom walk through gate to a large rolling gate and more. Northwest Fence has a knowledgeable, friendly staff that can provide site specific design assistance to fit the individual customers’ needs. 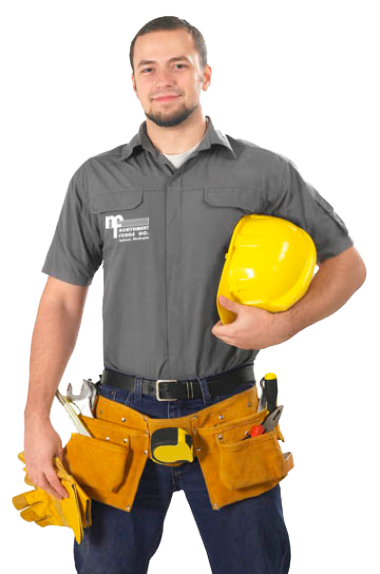 We provide warranties on our materials and labor. We also have a full retail outlet with fence material packages for the customer who wishes to install the project themselves. We are open all year and have a show area available for our customers to view our products and various styles.